I grew up in St. Louis on concrete and asphalt. 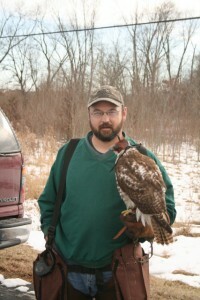 As a teen, I decided I wanted to pursue the world in the woods. Trapping, fishing, hunting, and Jeepin’ all made their way into my life and I never looked back. 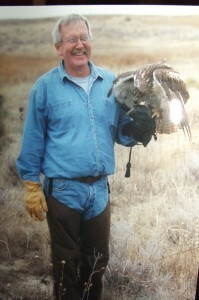 Falconry became a passion of mine while researching my family’s history. 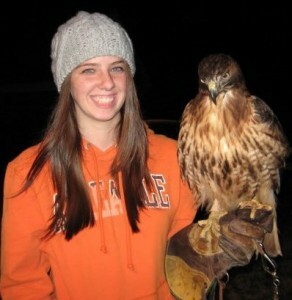 I always loved birds of prey, but did not know it was a currently practiced sport in the USA. When I found out, the game was on. 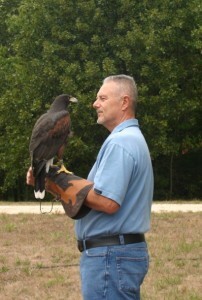 The ability to be beside my hawk or falcon, during their instinctive pursuit of prey, is amazing. I have learned so much, so far, and yet have barely scratched the surface of what is available to me. 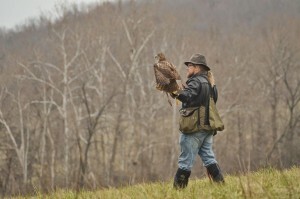 Time in the woods or field with my bird, is a way of life.